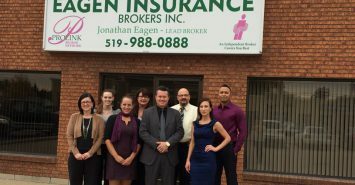 Eagen Insurance Brokers Inc. – PROLINK Broker Network Inc.
President and Lead Broker Jonathan Eagen has extensive experience in the business spanning over the past 10 years as an insurance professional. 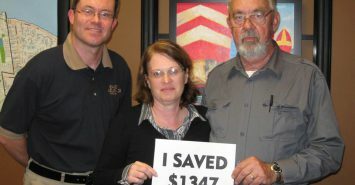 he has achieved many coveted awards in the industry for doing what he does best – servicing his clients. 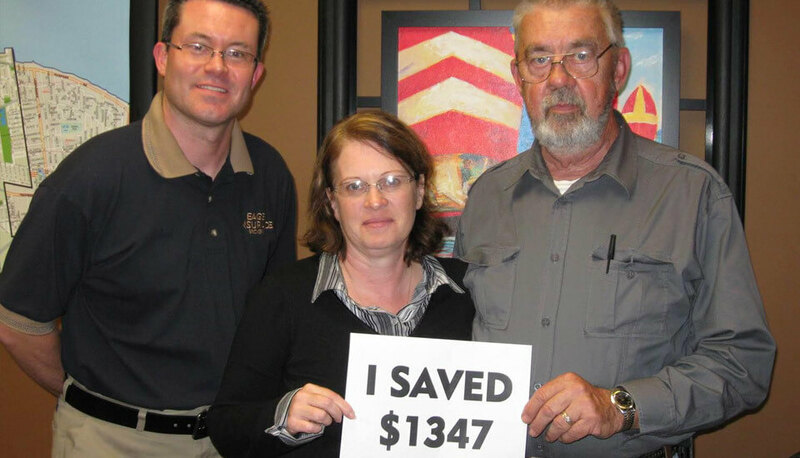 This no only means finding the best rate for his customers time and time again and making sure they have the coverage they REALLY need. 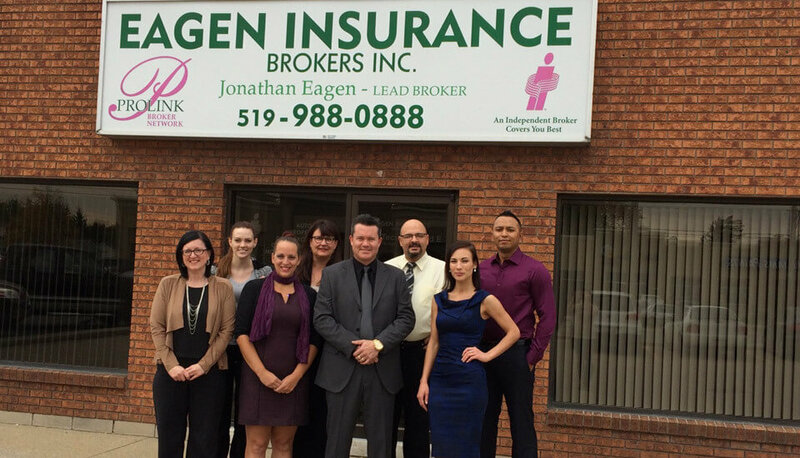 Eagen Insurance Brokers Inc. is a part of the PROLINK GROUP and we pledge to protect your privacy and safeguard your personal information. Eagen Insurance Brokers Inc. is an independent insurance broker in which PROLINK BROKER NETWORK owns a minority interest. 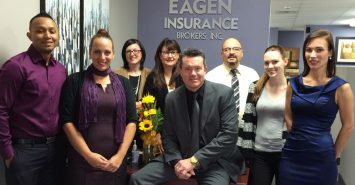 Eagen Insurance Brokers Inc. recognizes the value of capital growth and business expansion in a very competitive industry. To finance new initiatives and start new programs, our company and its shareholders may seek financing from Canadian Banks, Trust and/or Insurance Companies to support these operations. The financial requirements of repayment of such loans do not require, and will not influence the placement of business with any insurer or Financial Institution. Please contact our Privacy Officer, Jonathan Eagen at 519 988 0888 or email at jeagen@pbnet.ca.